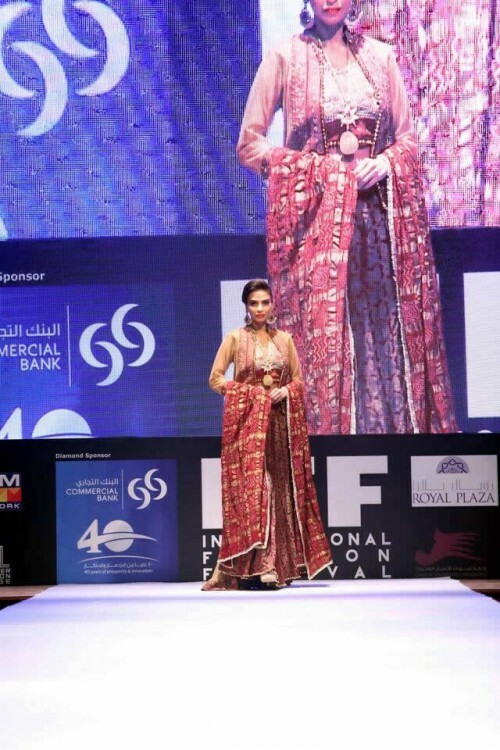 On 19th March 2015 at the Sheraton Hotel in Doha, a superb fashion show was held to start the Qatar International Fashion Festival (QIFF) 2015. 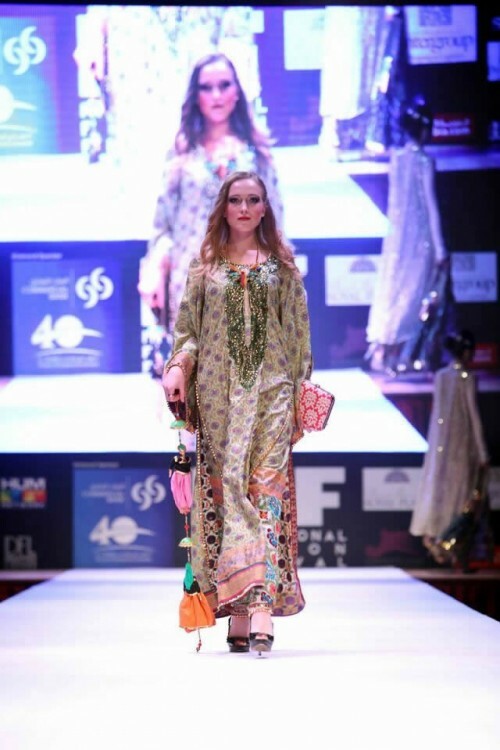 Through QIFF, the collections of best designers from Middle East, Asia and other parts of the world were introduced to the market in Qatar. 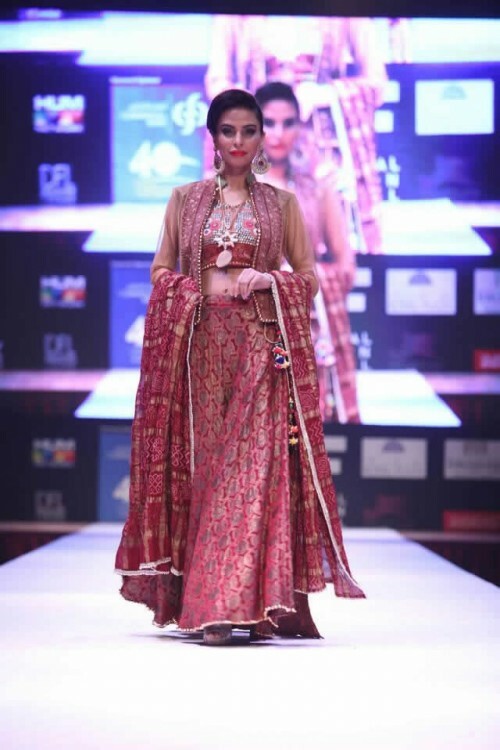 The very first independent Pakistani label to open the only store in India is Braahtii by Huma Nassr while Braahtii is also the solo brand to exhibit its collection for its clients of UAE. Apart from that, the Bridal Collection of Braahtii by Huma Nassr was also showcased at Qatar International Fashion Festival 2015. 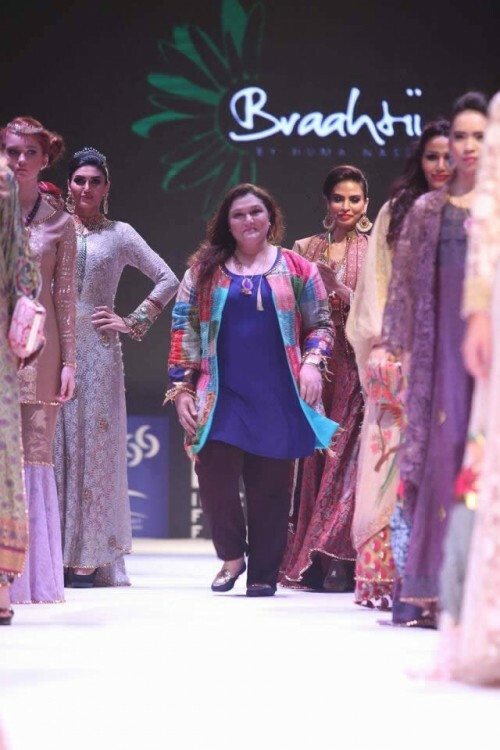 Braahtii presented handsome and modern designer suits in the Qatar fashion market which are much liked by the fashion seeking girls. 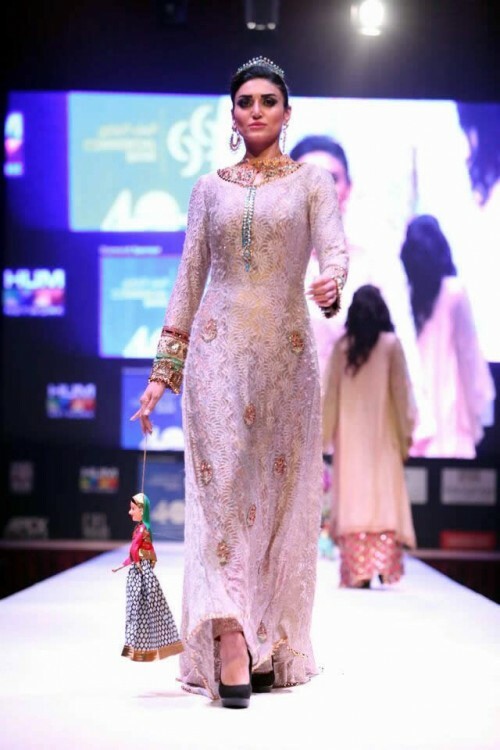 The stunning embroidered designs with the help of lace work, Dabki, Nakshi, Thread Embroidery and Dubka are making the Braahtii by Huma Nassr IFF bridal collection very good looking. Sana Salman is the CEO of Designers Fashion Lounge Doha & Manager marketing & Communication of APEX Events who is the creator and organizer of this event. Hum TV Network is the official partner of QIFF while choreography of the event was done by Naeem Haque while Savvy events were behind the PR of the events.